Arc System Works has also confirmed two new fighters for Kill la Kill the Game: IF. 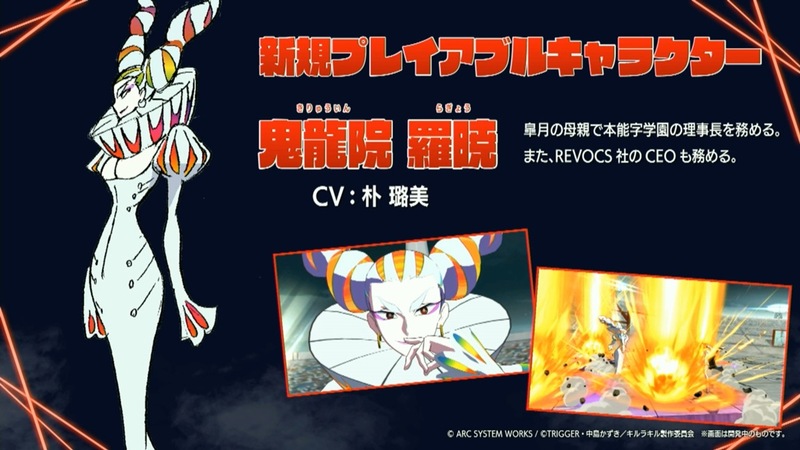 Ragyo Kiryuin and Nui Harime will both be included. We have a first look at both below. 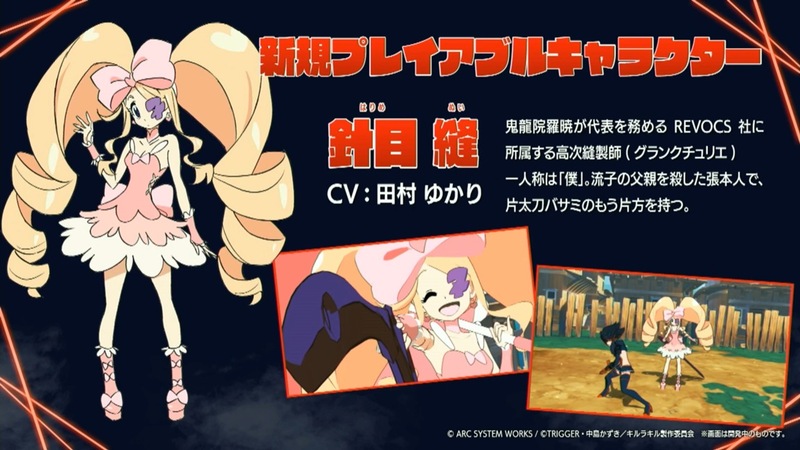 Other characters include Ryuko Matoi, Satsuki Kiryuin, Ira Gamagori, Uzu Sanageyama, Houka Inumuta, and Nonon Jakuzure.